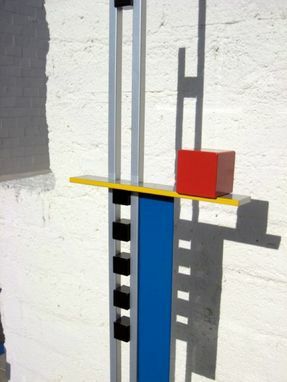 Mondrian-Inspired Metal Sculpture "Level 1"
This is a Mondrian-inspired sculpture that stands 42''. 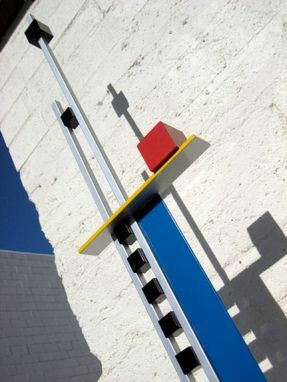 It is the first level in the Mondrian collection, which consists of 4 sculptures. 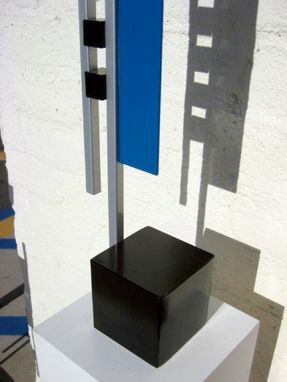 This piece is made of steel. 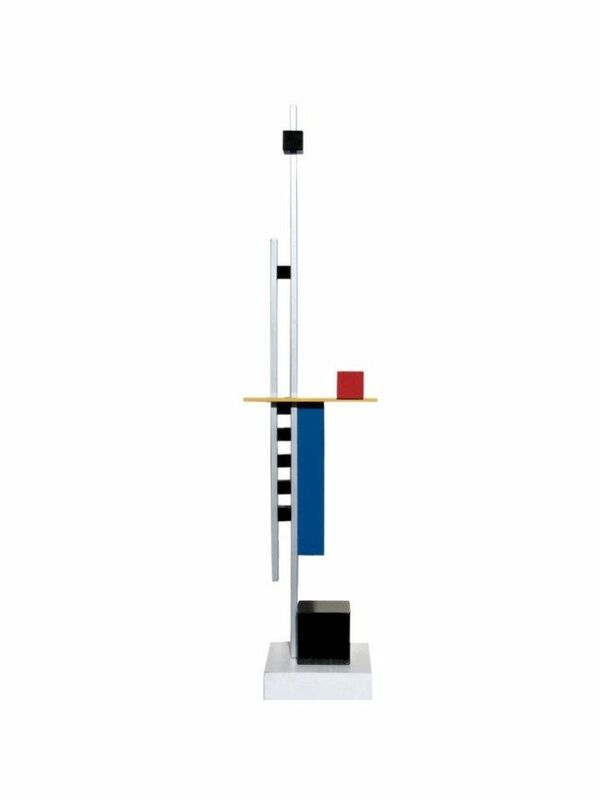 It can be a statement piece for modern-themed homes and offices.